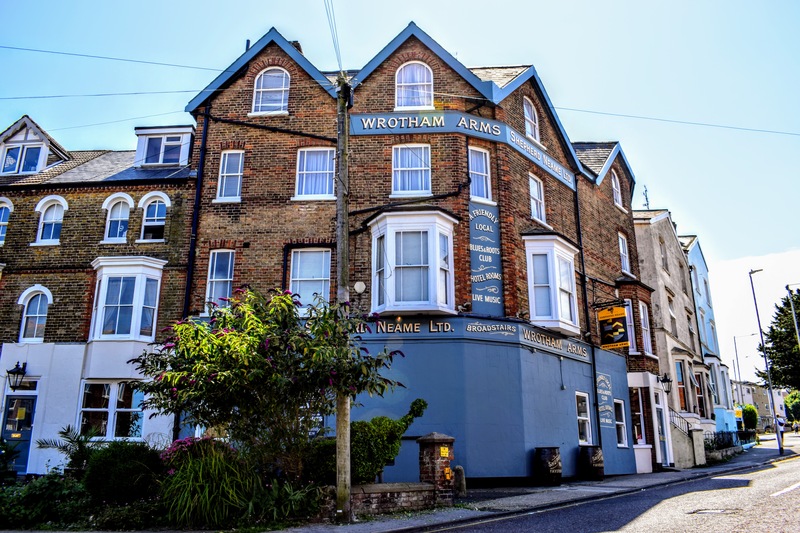 A lively and popular local pub in Broadstairs, the Wrotham Arms lies just minutes from the hustle and bustle of the historic town centre and beautiful Viking Bay. 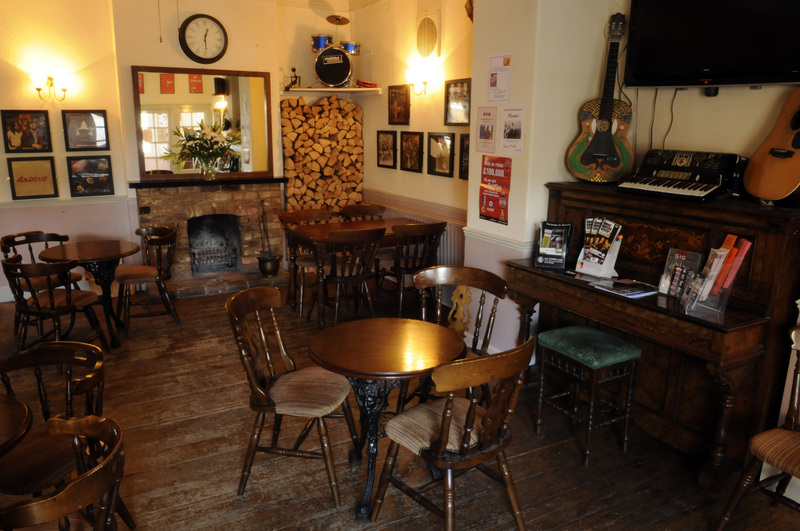 It’s a friendly pub, promising well-kept ales and a warm welcome for all - but more than just somewhere to grab a great pint, it’s also an ideal base for exploring the town. There are seven great guest rooms, offering some of the best-value accommodation in Broadstairs. 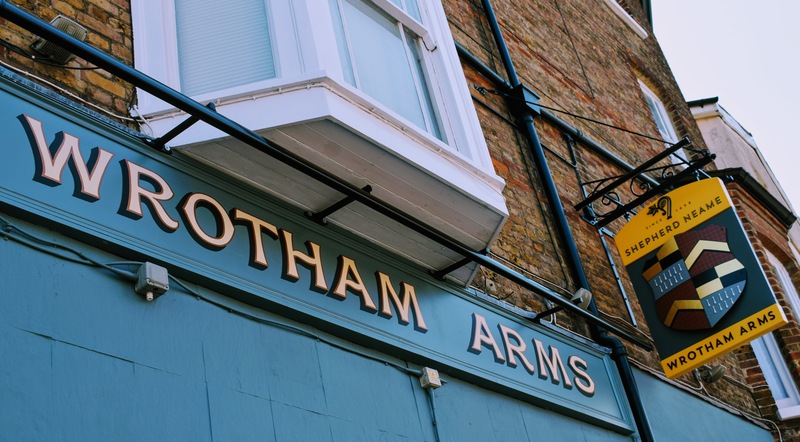 Visitors to the seaside town have sought rest and refreshment here since 1870, but as well as a history of hospitality, the Wrotham Arms has a long-standing love affair with live music. Indeed, this is the premier live music venue in Broadstairs, with bands and artists playing every Friday and Saturday evening, and now in our newly-launched Sunday afternoon slot too. 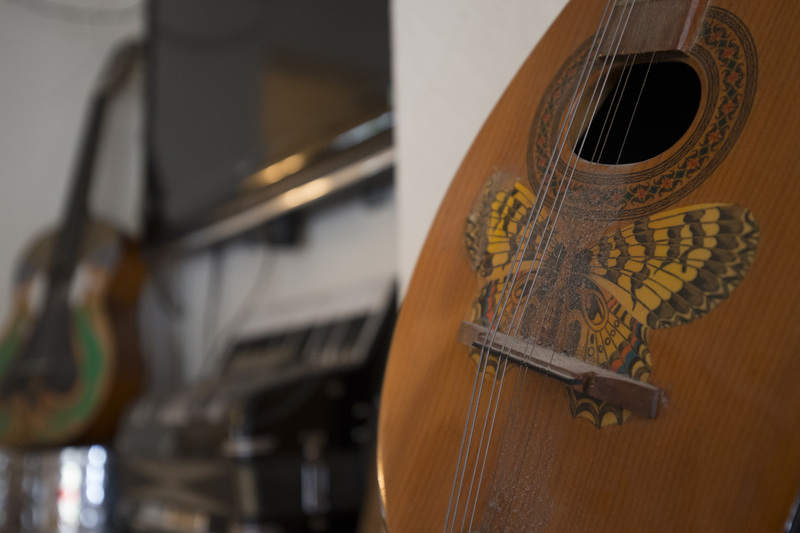 From up-and-coming local talent sharpening up their show before going on to bigger venues, to well-known artists attracted by the intimate setting, there’s a wide range of superb shows to enjoy here every week. 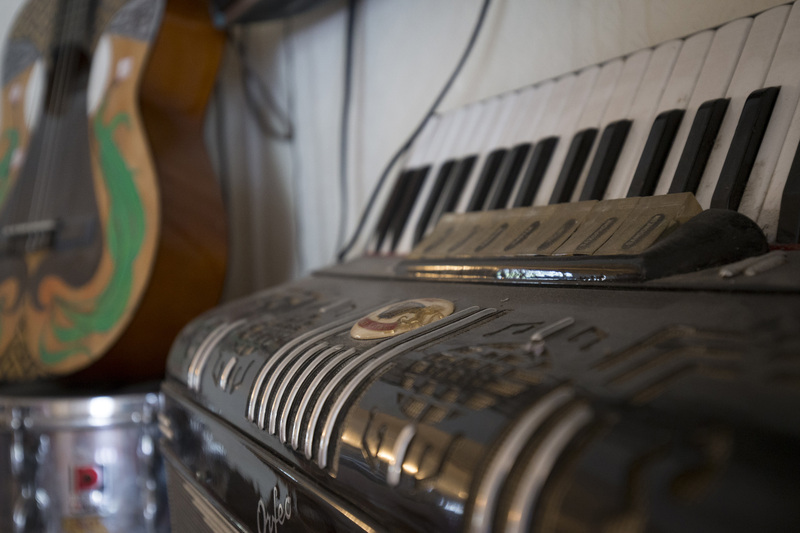 Great music and atmosphere, they get some fantastic artists some local and some national. Great venue, atmosphere, friendly staff and clientele. Top notch Pinot Grigio! Had an ace time last week as a resident and customer. Weds nights wired session is fab. Thanks to Jackie and Tracey for a fabulous stay!